GeneaWebinars: Free UGA Webinar -- Bret Petersen - "Using an Apple (Mac) to Make Your Tree"
Free UGA Webinar -- Bret Petersen - "Using an Apple (Mac) to Make Your Tree"
His topic will be "Using an Apple (MAC) to Make Your Tree"
This class will focus on how to use an Apple computer (Mac) to work on Family History. Various resources and software will be discussed, including native Mac applications, options for online genealogy services and trees or how one might use special software to run Windows applications on an Apple (Mac) computer. Bret Petersen developed a love of family history research at a young age and it continued through his college years at BYU where he graduated with a degree in Journalism and a minor in Education. 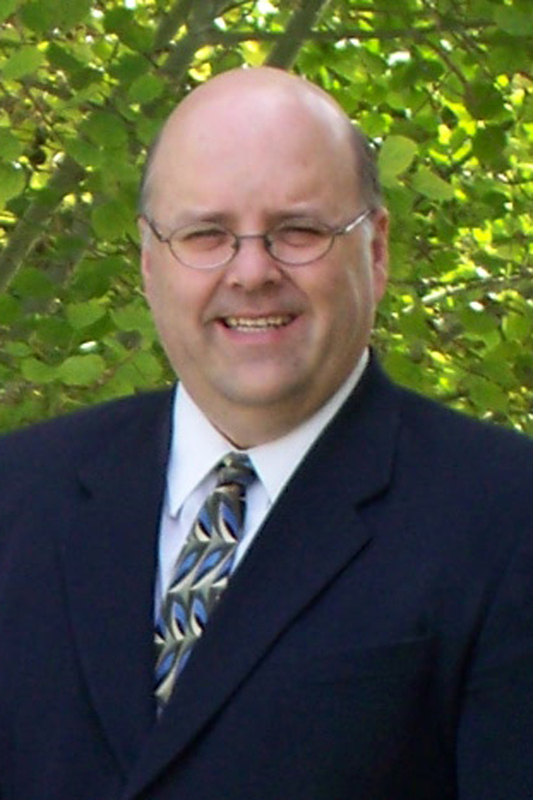 He serves as President of the Utah Genealogical Association and is a graduate of the National Institute on Genealogical Research and Salt Lake Institute of Genealogy. As a member of the Genealogical Speakers Guild he has been a presenter and teacher for groups ranging from just a few to several hundred participants. He loves teaching and helping others to learn all they can about using technology in researching their family history.